Ahmed Musa heads to CSKA Moscow on loan – Royal Times of Nigeria. Ahmed Musa has sealed his loan move from Leicester City to CSKA Moscow. 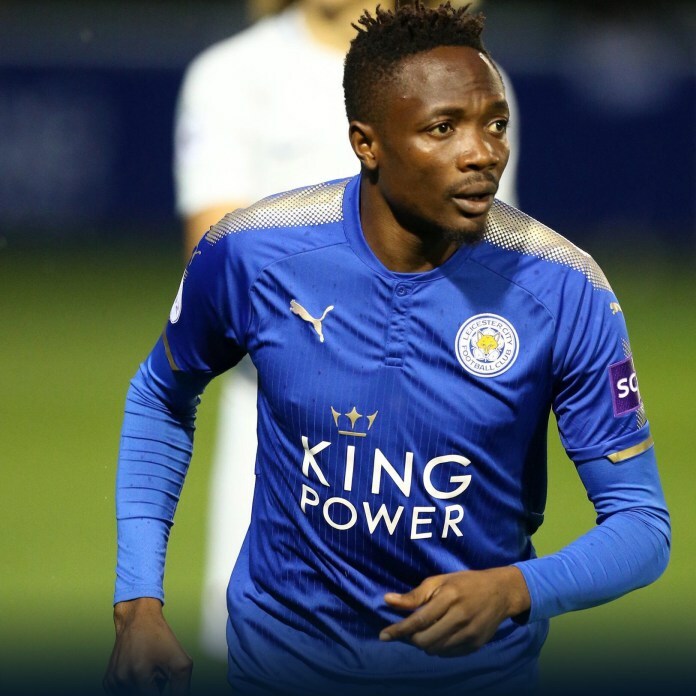 The Russian club sold the Nigerian to Leicester City for £16 million two years ago but Musa has struggled to find his feet at the club and has been unable to get enough games under his belt. The Nigerian made his English Premier League debut on August 13, 2016, in Leicester’s 2-1 defeat at Hull City and scored his first EPL goal in a 3-1 victory over Crystal Palace on October 22, 2016. Musa will be at CSKA Moscow until the end of 2017/18 season. He has been included in the Red-Blues’ squad list for the national league and the UEFA Europa League knockout stage.